Valley of the Kings was started 44 years ago by Jill Carnegie. 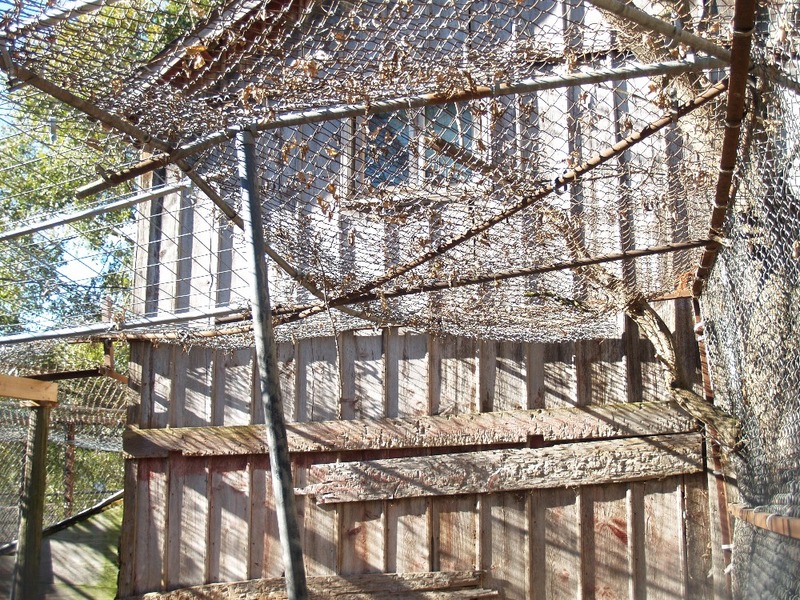 It was her dream to provide a safe haven for feline exotics. 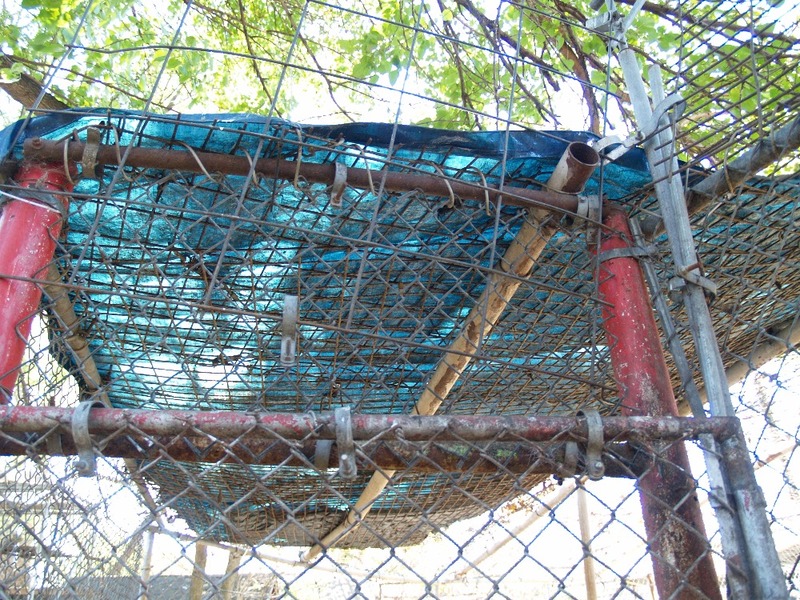 That dream started with the enclosures pictured. They are severely outdated and in need of replacement. 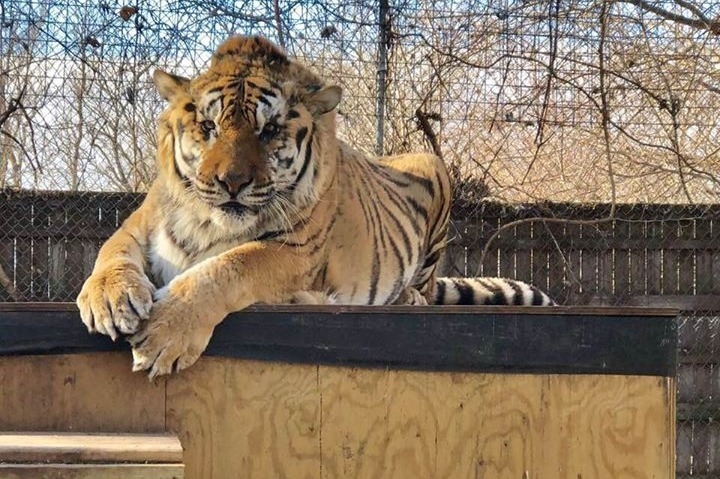 VOTK needs your help and donations in replacing these Big Cat enclosures and making them a roomier and more comfortable home for the current resident lionesses: Kali, Thena, Sheba and Shanie. 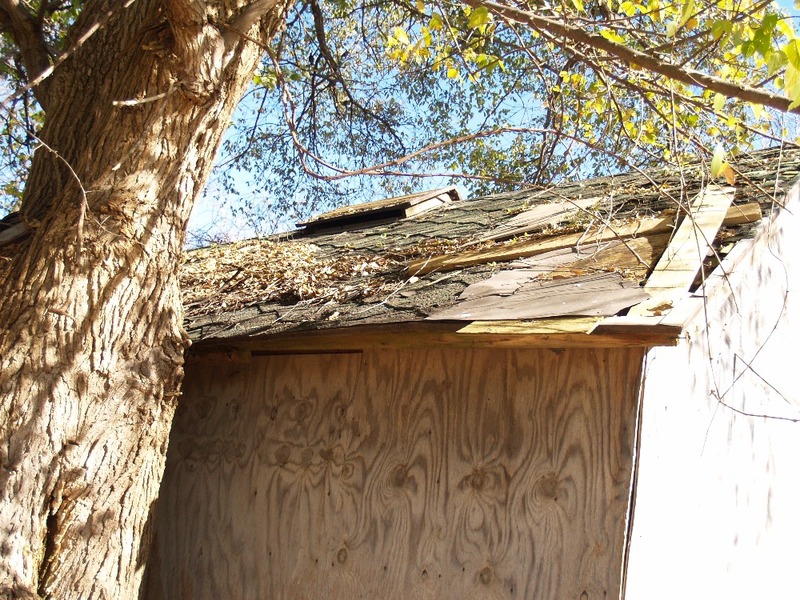 We also need new roofs on several out buildings, the roofs are rotted and one has several huge holes big enough for a person to fit through, so far the chickens haven't figured it out-lol ( it is now tarped). 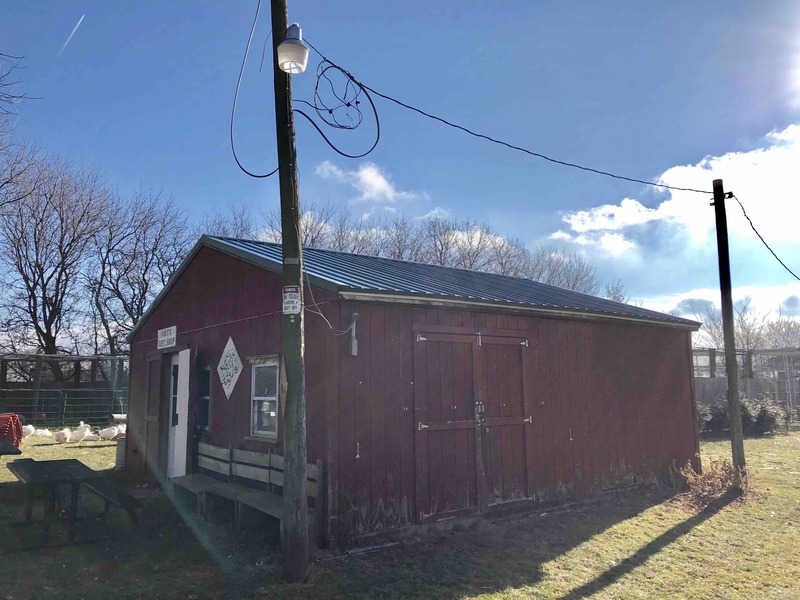 The updated electrical to 200 amp was desperately needed and the cost was $5600. 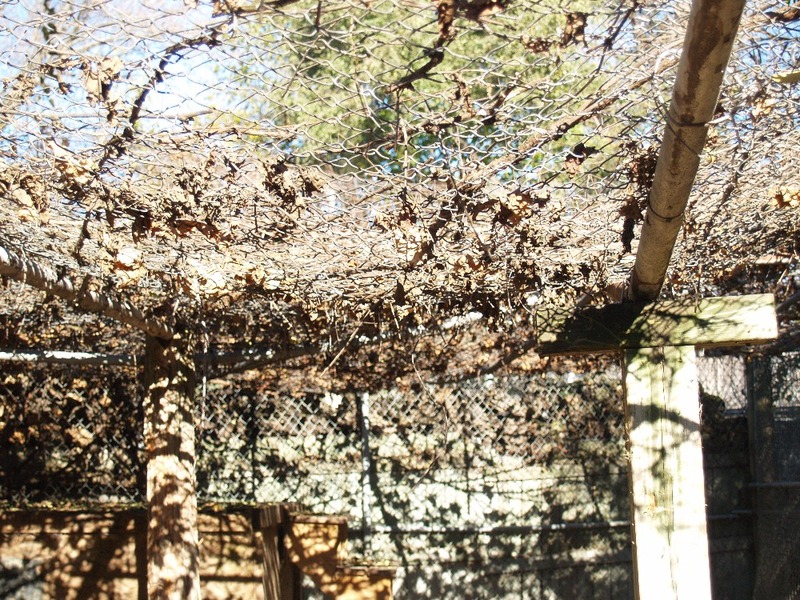 These projects are our priority, generally a new enclosure is approximately $15,000 each, we need a minimum of 4 new enclosures. A future goal is to use solar panels in our upper compound. Please share our story, spread the word, help Valley of the Kings continue their mission of providing a loving and protected sanctuary for all the animals that call VOTK home. 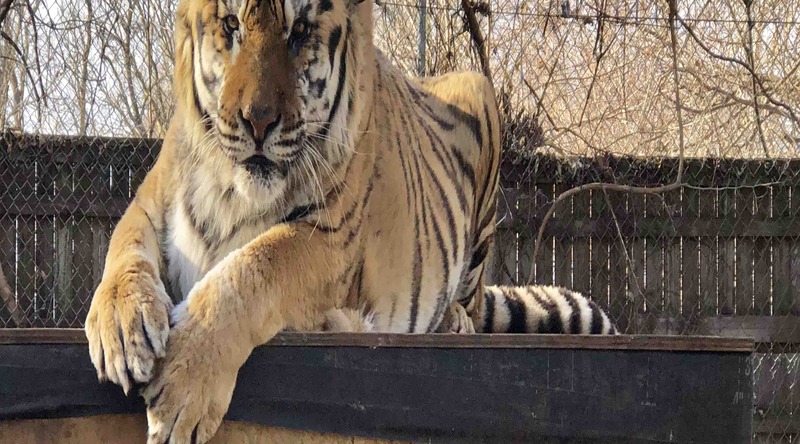 Help VOTK continue their mission of providing a living and protected sanctuary for all the animals that call VOTK home, as well as our drive and passion for educating the public about the plight of the big cat and other animals, both in captivity and the wild. The Gift Shop has had a complete inside makeover and looks wonderful. It also received a new metal roof as of last week, just in time ( it was starting to leak). Next goal is to get solar panels added to power the upper area of the sanctuary. Thank you to everyone for your continued support of Valley of the Kings. Your donations have helped finance so many wonderful changes to the sanctuary in 2018. 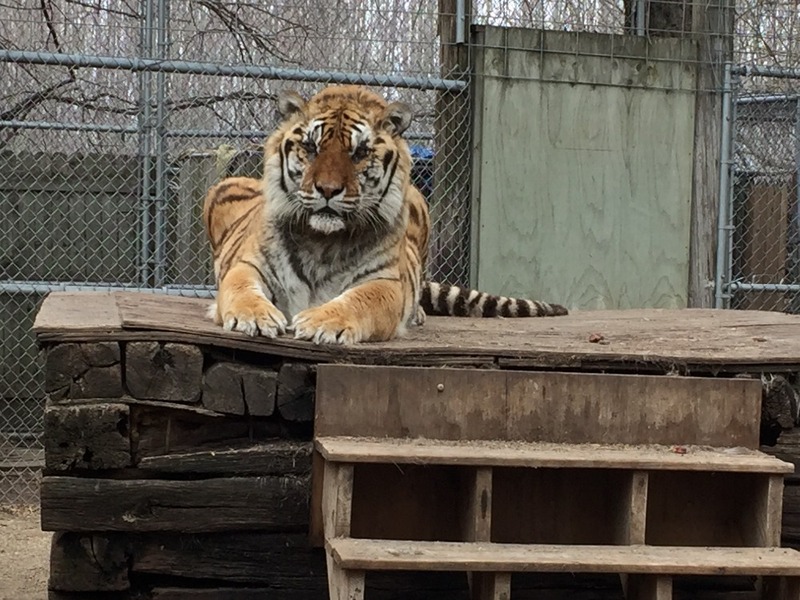 Updated enclosures, fencing, new big cat and bear houses, play lofts for the goats & small exotics, an insulated & heated barn, a much needed cemented floor & new stalls in the pole barn, overdue new roofing on several buildings- so many blessings. We look forward to your continued help as we move into 2019, there are so many other updates that are needed. Happy New Year & Happiness to All from the VOTK family. 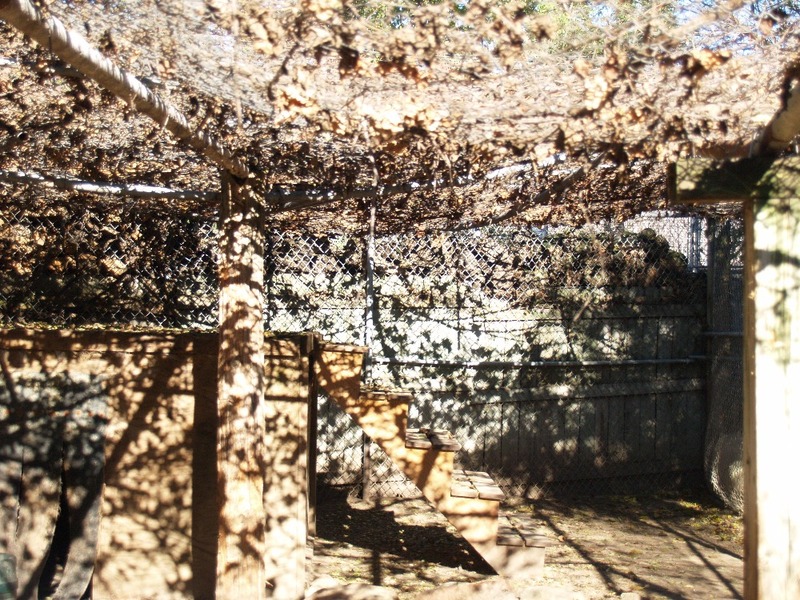 GOAL- raise an additional $10,000+ to complete the replacement of the old big cat dens! As you can see in this picture with Obie, his house is in need of immediate replacement. The old one needs to be dismantled and the new, taller one, built. We have a total of 8 houses to replace. We have the wood & plans, what is needed is the manpower. 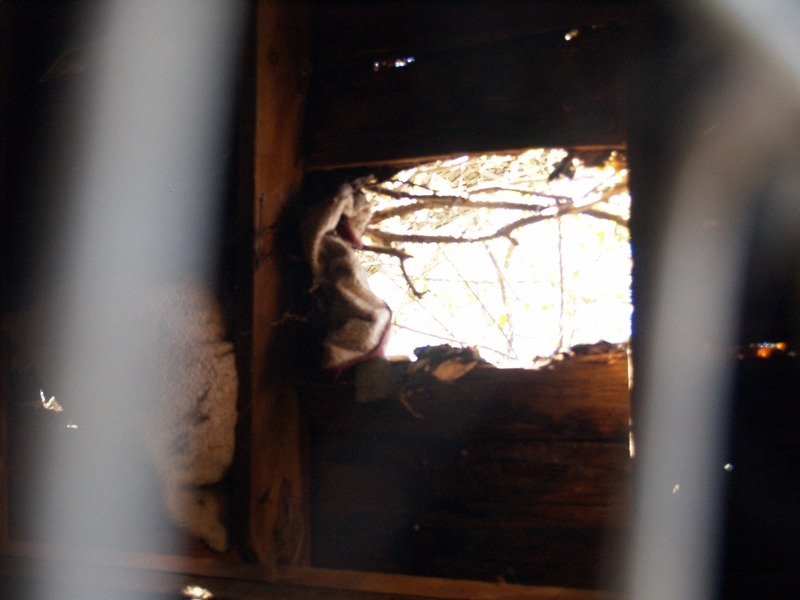 We no longer have a construction supervisor and workdays have not been attended by skilled help to replace the houses. The purpose of this Fundraiser is to raise $$ to pay our experienced construction worker so the houses can be completed, with Obie's house being priority. 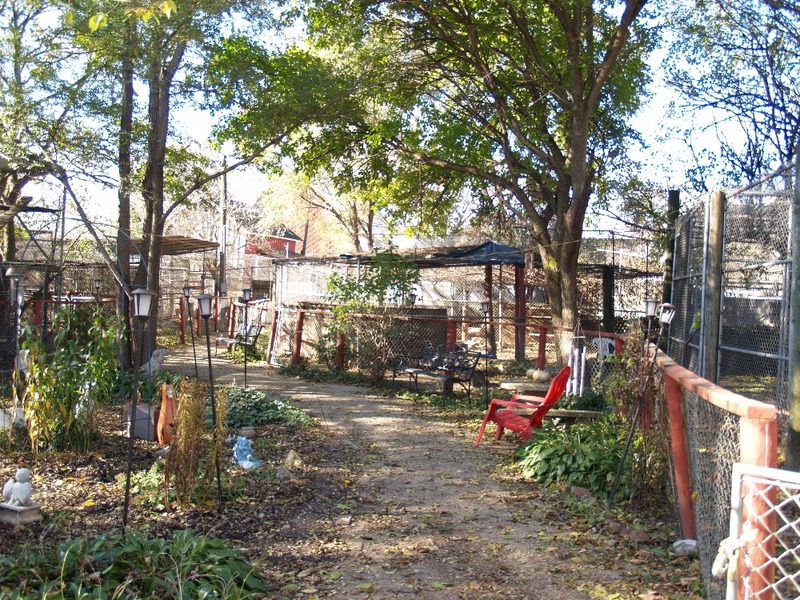 Our worker has done amazing work around the sanctuary, but we need your help as our construction funds are running out. Thank you on behalf of Jim, Jill and all the animals. VOTK is a non-profit 5013c and we rely solely on donations to exist. Obie needs a new house! 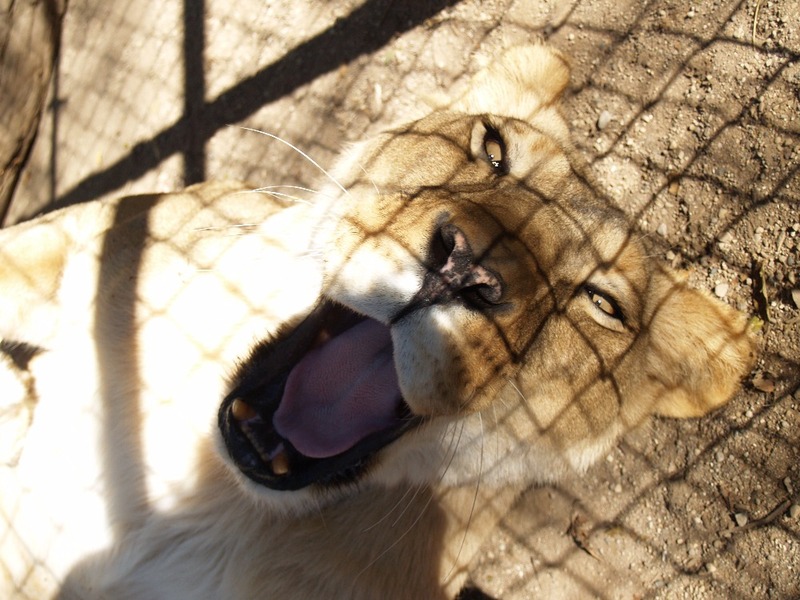 I'm asking for donations to Valley of the Kings Sanctuary and Retreat. VOTK needs your help. 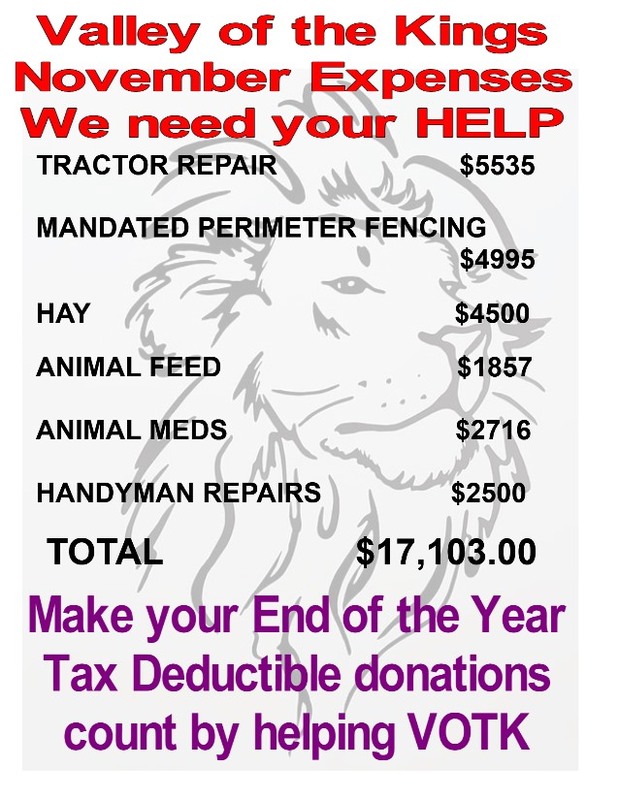 Please consider donating to help with our unexpected expenses( tractor repair, perimeter fencing,miscellaneous barn repairs. Help yourself and VOTK with an end of the year tax deductible donation. Check with your employer for a possible employer matched donation. Every little bit will help us reach our goal. November Expenses. Need your HELP! My apologies! I just donated and attached a message which spell checked the word “creatures” as “cheaters.” I can’t figure out how to edit the comment. Donated from JoAnn kwiecinski. I'm so sorry for your loss! I know how much you guys all love each and every one of the animals in your care. Much love to you all.